One of the games that will have given us more eager to throw out the window is the first part and surely its predecessor Demon’s Souls. The announcement of the departure of Dark Souls 2 has appeared in one of the posters that populate the surrounding area of the resort in Los Angeles for the E3 where dating back to March next year. The principle of collective hysteria with this saga began here. The game we entered by the eyes from the first time especially for its ambience, its great enemies and its aura of mystery that runs through all the corners of this Blu-Ray. On horseback between the RPG and third-person action adventure, Demon’s Souls tells the story of the kingdom of Boletaria and daemon called “The Elder”. With great dyes of the time of the Middle Ages and the attacking demons, Demon’s Souls is today a cult game for the fans. 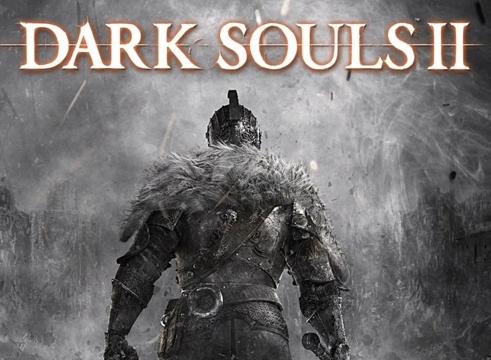 Even given in different worlds and is practically another game, Dark Souls shares almost all the gameplay of Demon’s Souls and raises it to the highest power in all aspects. This time the story revolves around dragons and the last days of the age of fire. With an extremely high difficulty and with simplicity when driving it Dark Souls is in a work of art made game. The magic that follows this title is something inexplicable. Announced on December 7, 2012 and a new command in the direction of play before heading Hidetaka Miyazaki, Dark Souls 2 will resume in part the story of first chapter but still unknown in what sense. Again have that difficulty maddening that fascinated everyone and not give us an easy option. The game will feature improved graphics and history seems to have more importance. Release for Xbox 360, PC and Playstation 3. We remind you once again that the saga is not suitable for children with hypertension… who warns is not traitor!